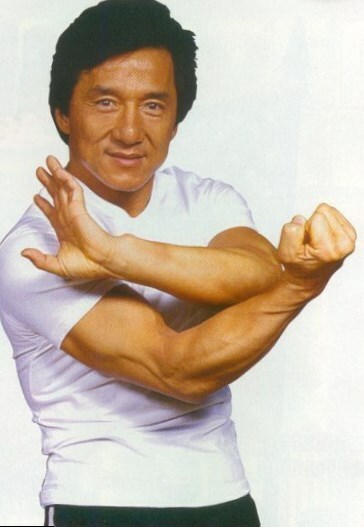 Nowadays Jackie Chan is a lovable film star, though this fame was not very easy-gained for him. He endured hard work, numerous injuries to establish himself as a star of international success. His real birth name is Kong-sang Chan born in Hong Kong and was called Pao-pao as had always been very energetic. He did not study well, so his father decided to send him to China Drama Academy. 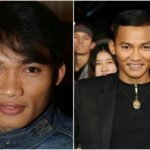 He has rigorously trained acrobatics and martial art for more than 10 years and reached the title of one of the Seven Little Fortunes, a group of the best students to perform. He got acquainted with his close friends Sammo Hung and Yuen Biao and entered the movie industry receiving a black belt. His career in films started very early, at the age of 5. 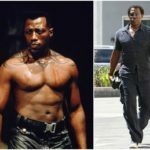 When he was 17, he was already working as a stuntman in the films of Bruce Lee. His first leading role was in film Little Tiger of Canton in 1973, though there was a limited release of it. In 1976 he moved to his parents to Canberra, got a job of a construction worker and got a nickname of Jack which was later transformed into Jackie. 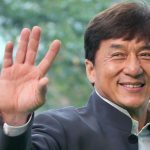 Being noticed by Willie Chan, he made his breakthrough in 1978 in the film Snake in the Eagle’s Shadow establishing a comedic kung fu genre and his next film Drunken Master brought to mainstream success. 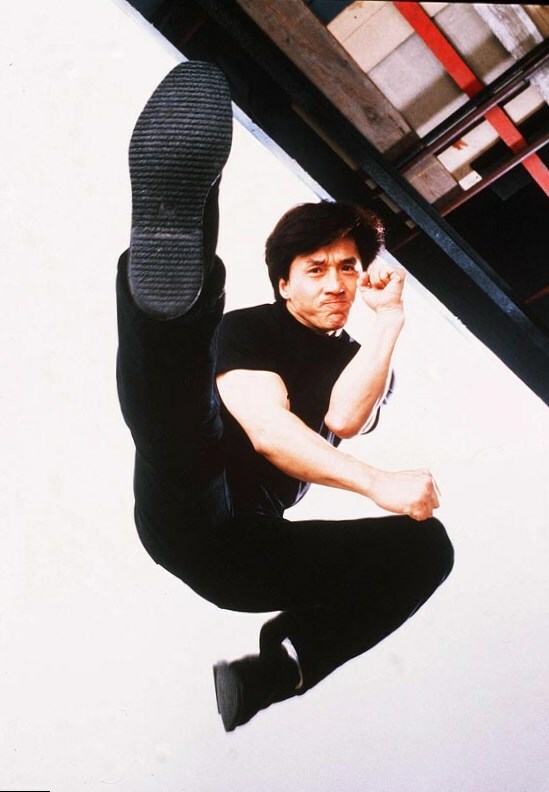 He appeared in many films making people drop their jaws showing amazing stunts and fight scenes. 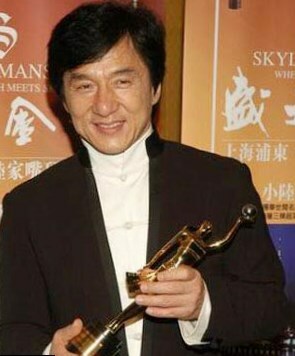 Chan became not only a cinematic star, but also a director and producer of many films. He achieved international success and still provides financial assistance being a UNICEF Good Will Ambassador. 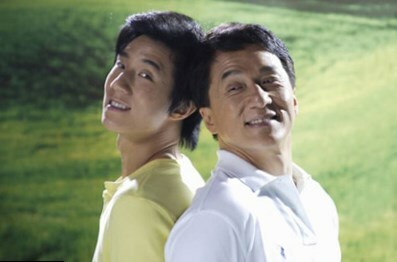 Jackie is a father of a son Jaycee Chan, though there were many contradictory situations in his son’s life as he was always followed by paparazzi. 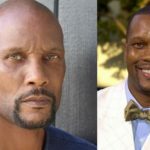 He is also a singer releasing an album Love Me in 1984 and more than 20 albums since then, his songs appeared in many films he acted in. He is a lover of simple food and green tea. 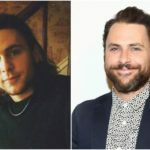 His best friend is Sylvester Stallone, but he worked with a majority of famous people. His favorite films are Gone with the Wind, Singin’ in the Rain, and The Matrix and all his life he valued the role models of Charles Chaplin, Buster Keaton and Harold Lloyd. It is very difficult to believe, but all his stunts he did himself, and the result of this is three times broken nose, a broken ankle, most fingers, two cheekbones and a skull. He is still said to have a hole in his head from a stunt accident. Very few people can boast a title of a Chevalier des Arts et des Lettres, an honorary doctor of social science of the Hong Kong Baptist University and an honorary fellow of the Hong Kong Academy of Performing Arts without any higher education. Today he is living in California and enjoying his life, as there is no doubt there are many things he can be proud of. 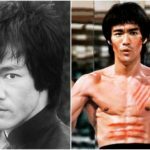 What a great fighter Bruce Lee did to stay strong and slim?